Where is Lil Wayne? And why is Toya Wright all alone as she tries to protect their daughter? 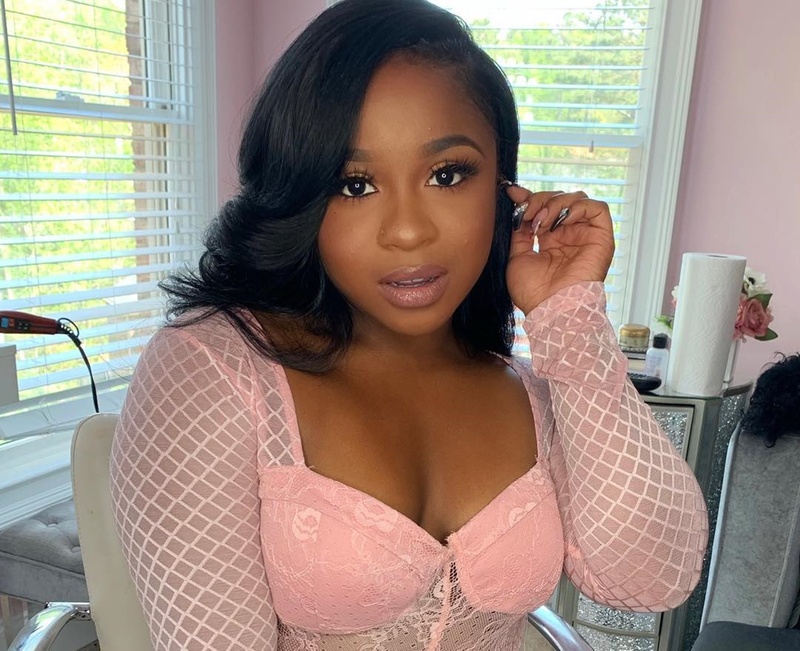 These are the questions on fans’ minds after his daughter’s boyfriend, YFN Lucci, took to social media to beg Reginae Carter to come back home to her.